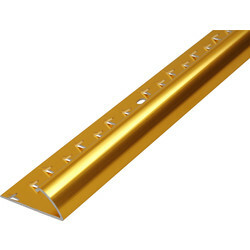 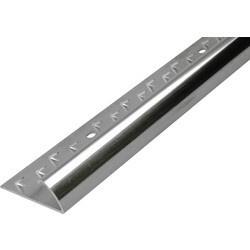 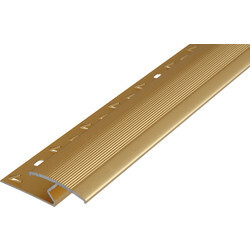 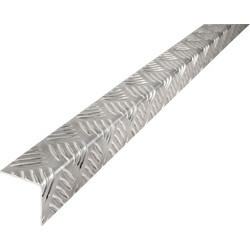 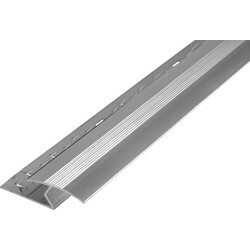 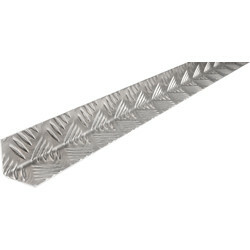 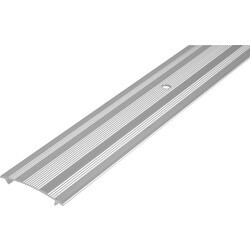 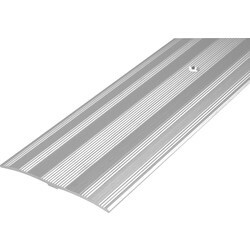 Browse a variety of metal edging for flooring at Toolstation, including checker plates, carpet edging, and carpet cover strips up to 1 metre in length available in gold or silver finish. 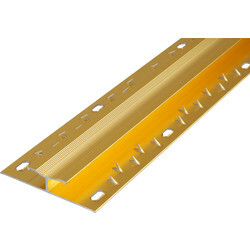 Find a range of carpet fitting tools including essential carpet edging, cover strip and joiner. 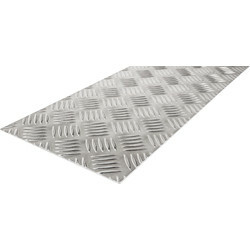 Protect surfaces and floors with checker plate, ideal for industrial buildings with a lot of footfall. 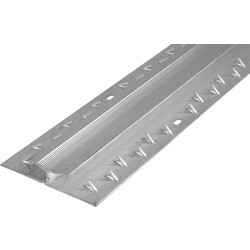 We stock checker plate sheets in various sizes, and accompanying checker plate angle profile both made of a tough aluminium. 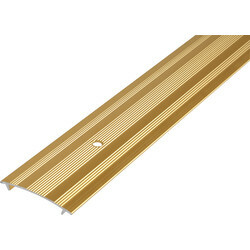 Create a neat finish to the carpet edge with silver or gold carpet edging in 910mm, or cover the join between two carpets together within doorways using a carpet cover strip or a wide carpet plate. 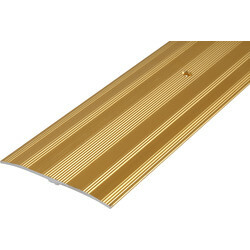 Consider carpet joiner in gold and silver, for all carpets except foam backed carpets, or the height adjustable laminate to carpet joiner.